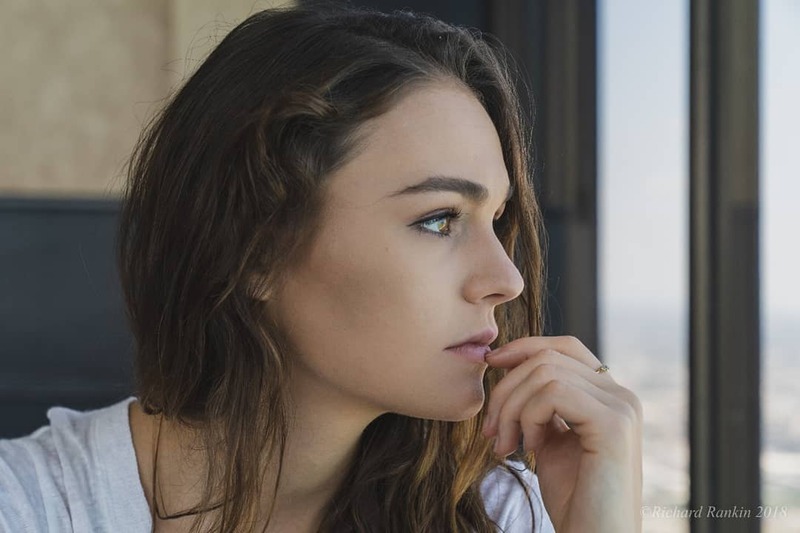 What a nice pic of Sophie Skelton. A great picture of lovely Sophie Skelton. Thank you for sharing.